Learn how to install the Adobe Sign app in your Salesforce.com account. In this tutorial, learn how to install the Adobe Sign app in your Salesforce.com account using Adobe Sign. 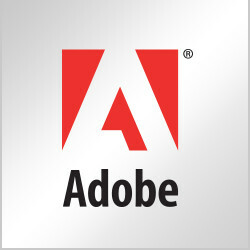 This tutorial assumes you have an Adobe Sign Enterprise account. Sign up for a free 30-day Adobe Sign trial.